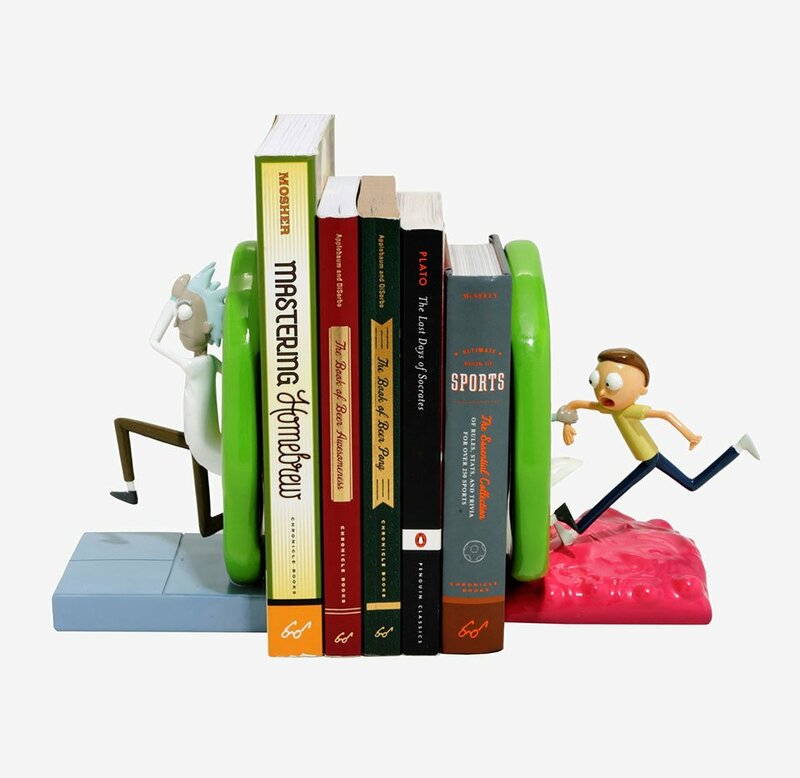 Wubba-lubba-bookworms! 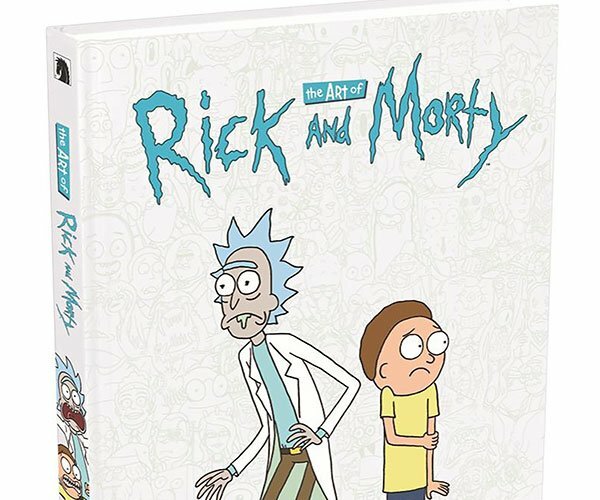 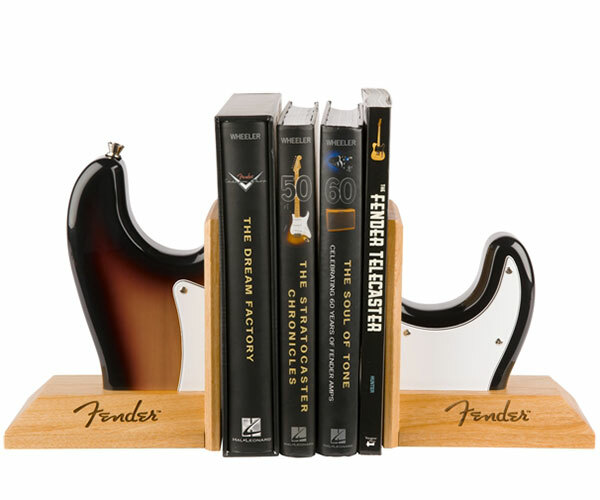 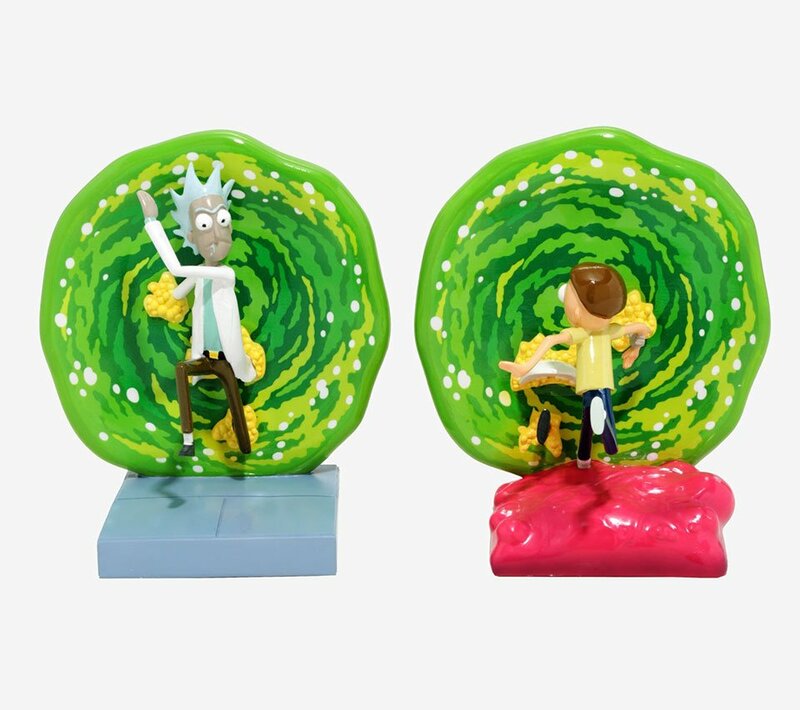 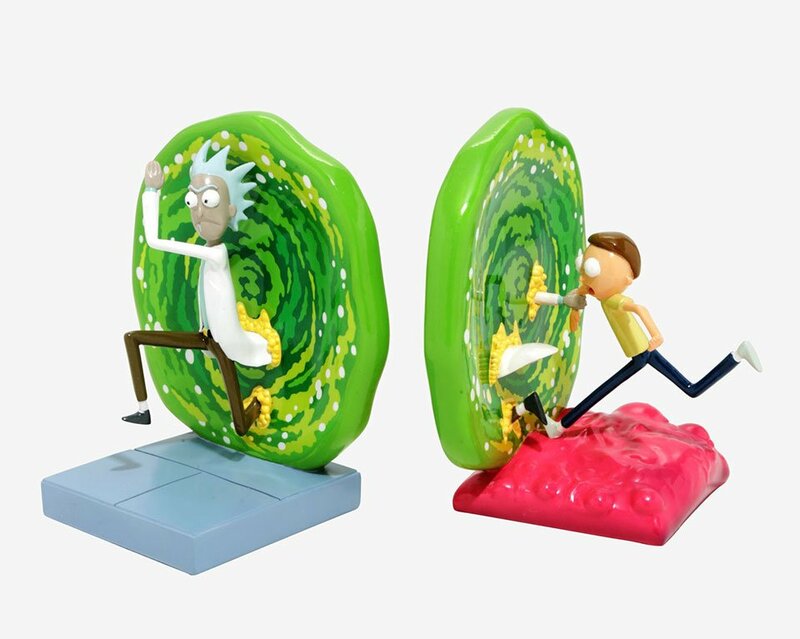 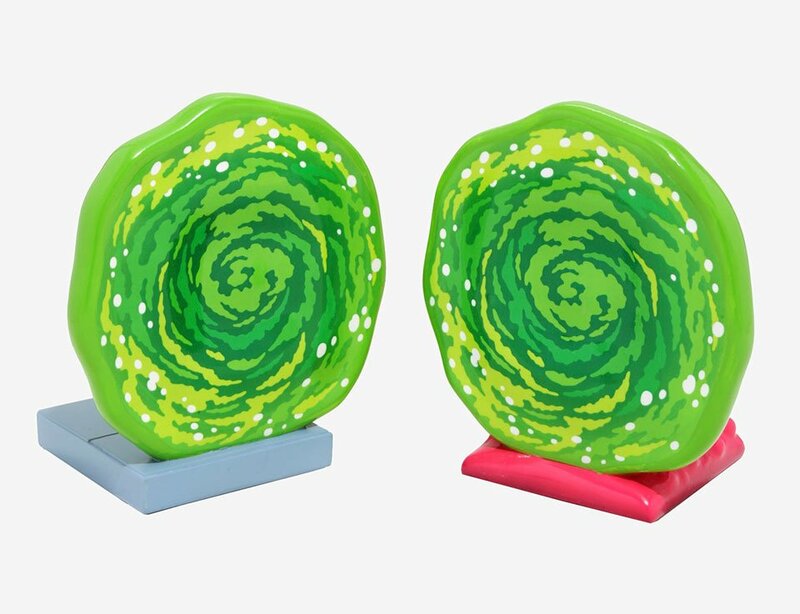 Hold your tomes in place with BoxLunch’s exclusive Rick and Morty Portal Bookends. 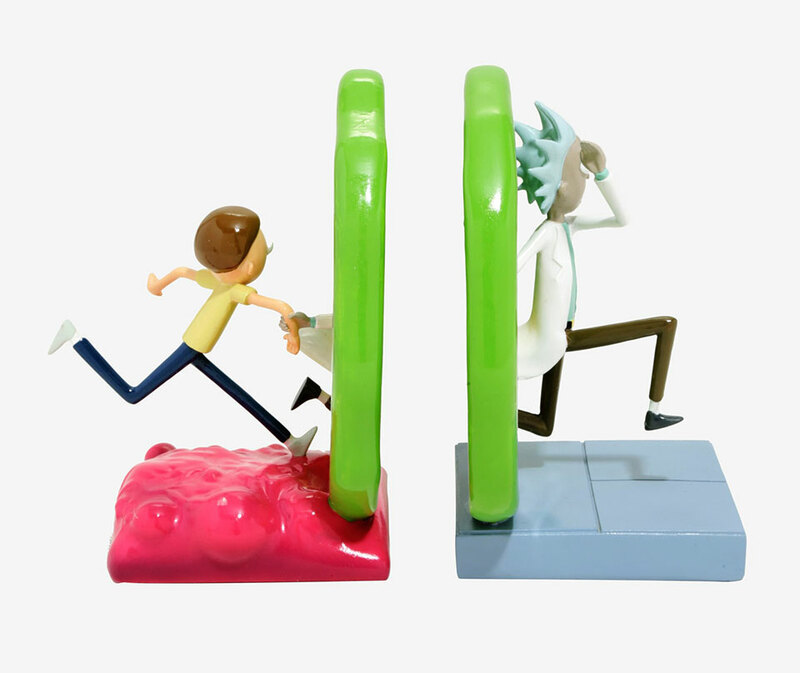 One half sees Rick running through the familiar green portal while poor Morty is slightly left behind on the other half.